Debashish’s childhood years in his village in West Bengal were often reflected in his early works along with obvious overtones of the Calcutta style of figurative and landscape painting. Indian miniature painting greatly influenced the artist’s style of representation. His narratives fit as much life as possible in a single frame. Numerous figures, each busy with their own labours, become the protagonists. These multiple characters are significant individually as well as in a group. Dutta’s work is a continuous train of thought, varying from the actuality of existence and the necessity of survival. Working with acrylics and oils on canvas has enabled the artist to display his perspective of the vibrancy and drudgery of urban life. “Since childhood I have been fond of folktales and fables. In my work, these small village stories get blown up into large-scale fantasies. As part of my apprenticeships, I worked with self-taught miniature artists. Traditional art attracts me. The drawings evolve from my academic training; I like to work minutely right from the detailed hairline to the bold colour stroke. The lines carry emotions and the reality of life; they curve and bend according to the changing sentiments of the work. The base of my work is traditional, and the manifestation is modern, because then my paintings become more realistic than painting”. 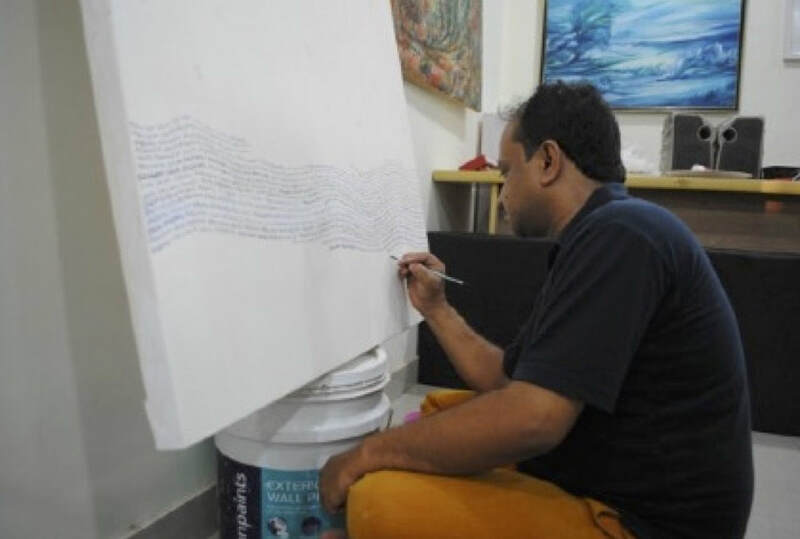 Dutta has been exhibiting his work regularly since 1998. 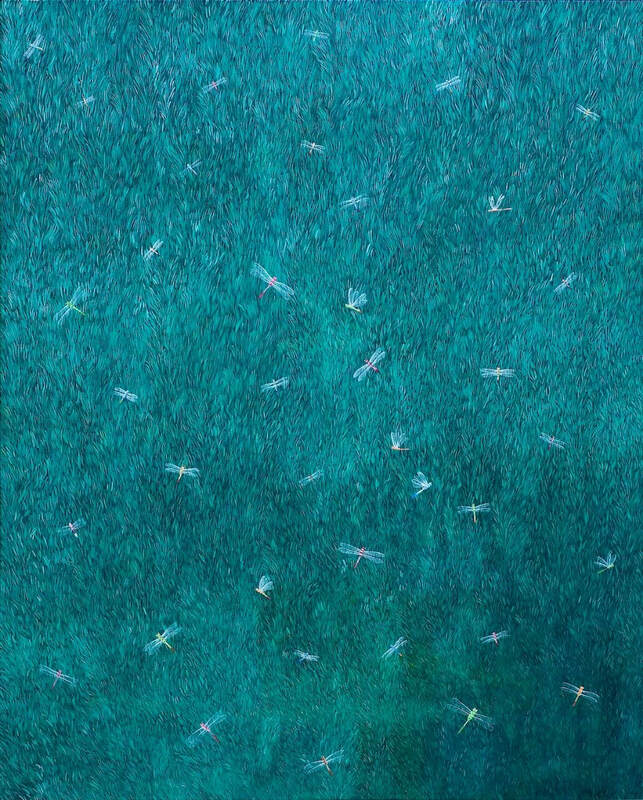 The artist presently lives and works in Baroda.